Orange UK CEO Stéphane Richard reveals the Apple iPhone 5 release date while being interviewed on a business television channel - and it's not the first time he's done it either! 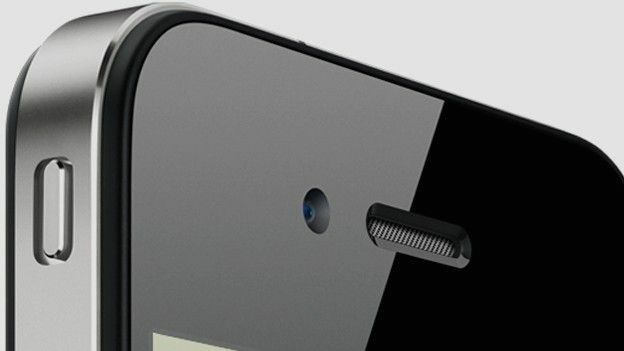 The heavily rumoured iPhone 5 release date has been outed by the CEO of smartphone network provider Orange, with company head Stéphane Richard suggesting the mooted handset will hit France on October 15th. A repeated Apple launch tipster, Richard previously leaked information ahead of the original iPad release date in 2010, with his latest Apple gaffe claiming the Cupertino company's eagerly awaited fifth generation iPhone will go on sale a month today. Speaking with a TV business channel Richard announced he had received details of the iPhone 5 release date and proceeded to add to the ever growing list of iPhone 5 rumours. Numerous previous reports have suggested an October 21st arrival for the long overdue iPhone 5 with the yet unofficial handset rumoured to be heading for release with a 1GHz dual-core processor, 8-megapixel camera and a new slimmer form factor. Are you as excited about the Apple iPhone 5 launch as we are? Tell us now over on our Facebook and Twitter pages.